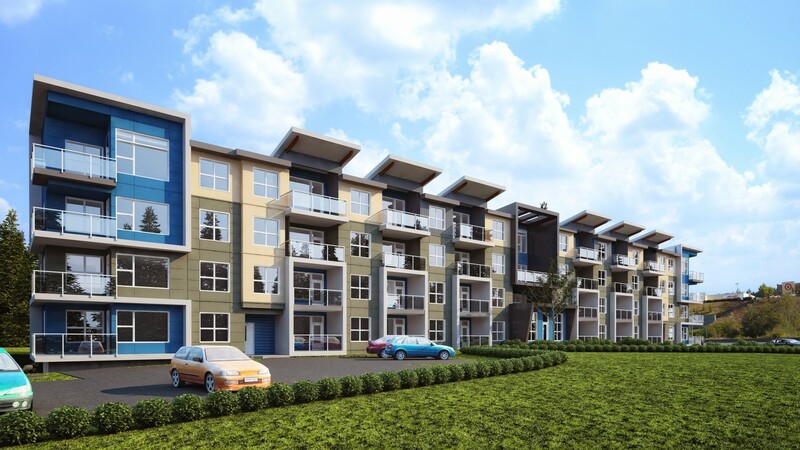 Purpose-built rental housing at Pacific Station! Announcing the final phase of Pacific Station – rental apartments with an estimated completion date coming in June 2019. The Hub at Pacific Station will be home to 60 1- & 2-bedroom suites with balconies. These suites are thoughtfully appointed with stainless steel appliances, roller blinds, and more. The building features elevators, storage lockers, fitness room and secure parking! The central location means countless amenities are a short walk away, and the building backs onto fresh green space. Considering a Multi Family project? Let's chat!